The laws of Taharat Hamishpachah are the mystical key to a heavenly marriage. Its properties are magnetic, creating an exhilarating attraction between man and woman. 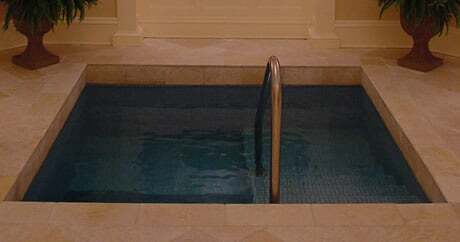 Immersion in the mikvah is the essential component of a fulfilling marriage based on the Laws of Family Purity.